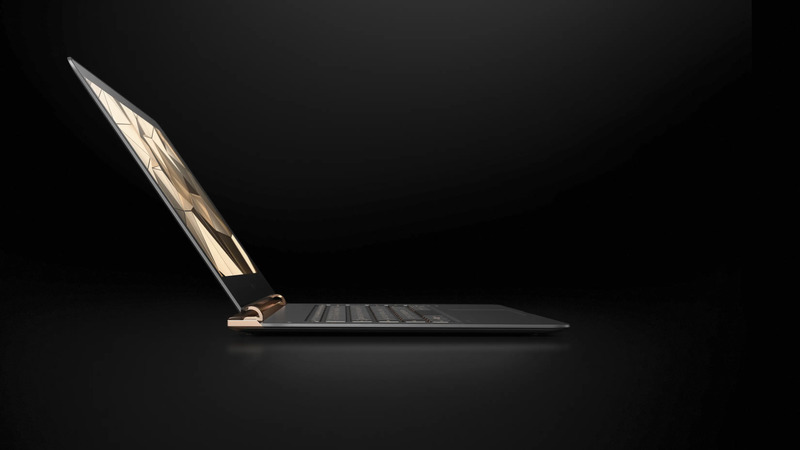 Yesterday, Ape to Gentleman were at the New York Times International Luxury Conference in Versailles, France to witness the unveiling of the world’s thinnest laptop– the all-new HP Spectre with the Palo Alto based company’s Global Head of Design for Personal Systems; Mr. Stacy Wolff. The Spectre is an important addition to the laptop market, not only because it’s made with a CNC machined aluminium chassis that is as thin as an AAA-battery at just 10.4mm but also because it contains the seriously powerful Intel® CoreTM i5 and i7 processors, alongside a full HD 13.3” diagonal edge-to-edge display and Bang & Olufsen speakers for sound. HP have essentially just launched one hell of a laptop by redeisgining every element to ensure best user experience, maximum performance but crucially not at the compromise of style. 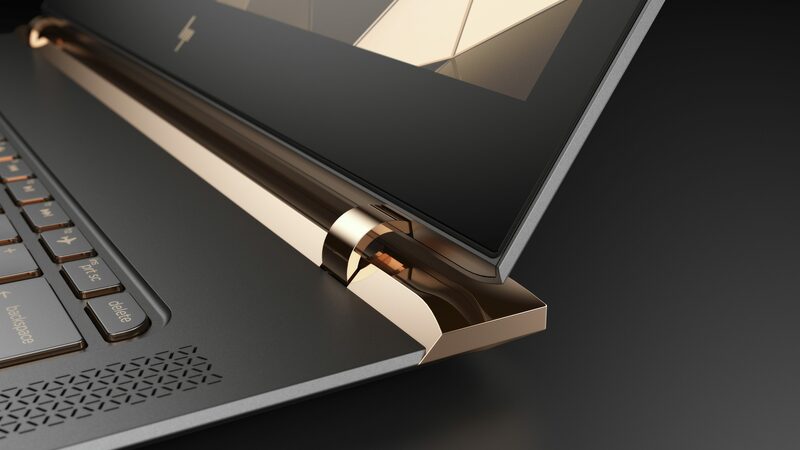 Also in Versailles, we should note that HP unveiled two distinct, limited edition laptops created in partnership with designers Tord Boontje and Jess Hannah, who were both tasked with creating designs that encapsulate luxury with texture including diamonds and 18K gold. We did prefer the more understated original Spectre, as the limited editions seemed more targeted at the female audience but Mr. Wolff suggested this was very much the beginning of limited edition Spectre laptops. A carbon fibre for a thin profile that is both durable and lightweight, keeping the total weight of the laptop at just 1.11kg. High gloss copper accents and a hand-polished, jewellery-like finish with innovative hidden piston hinge which appears as a hinge-less design. A hybrid battery split into two thinner pieces with the same wattage as a single battery for up to 9 and half hours of battery life. 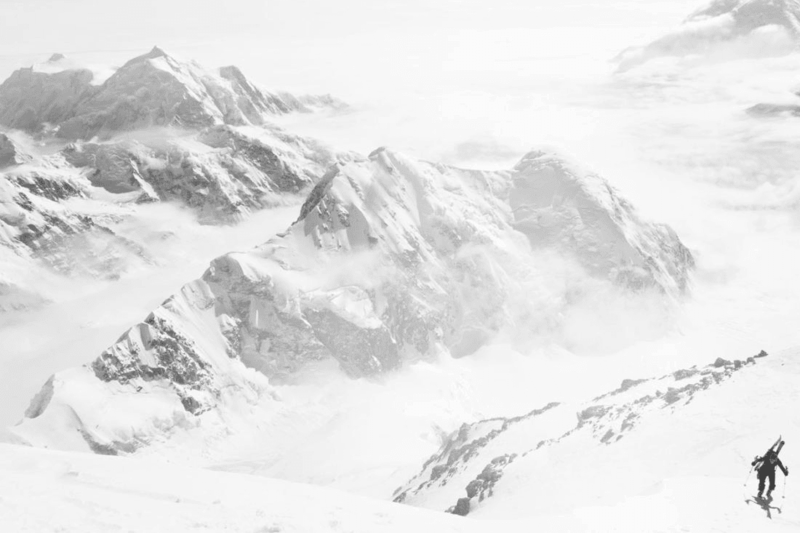 Full HD IPS edge-to-edge display featuring Corning® Gorilla®, ideal for editing photos, a presentation, or watching a movie. 6th generation Intel® CoreTM i5 and i7 processors and a lightning fast PCIe SSD with storage up to 512 GB with up to 8 GB of memory for performance. Integration of Intel® hyperbaric cooling system keeps the laptop running cool even with powerful processors in a small package. 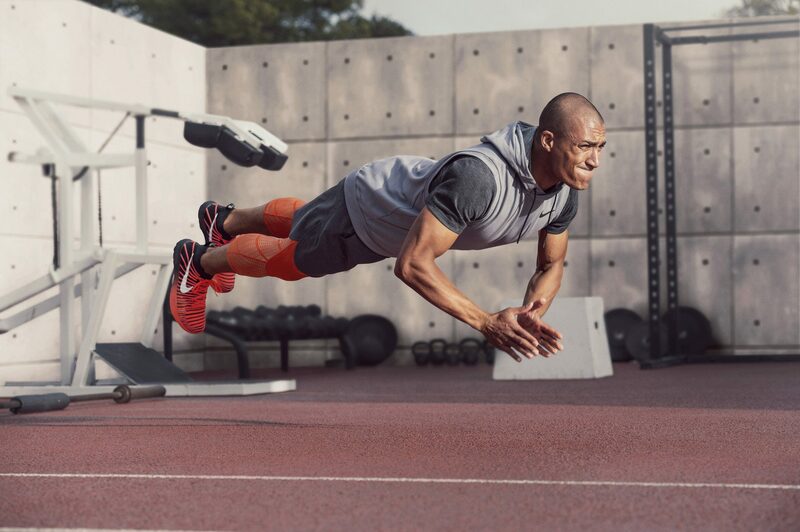 Stereo speakers by Bang & Olufsen with HP Audio Boost technology, a combination of hardware and software for best possible sound. Three full function USB Type-CTM connectors, including two of which support Thunderbolt, to provide a fast, versatile I/O connection. 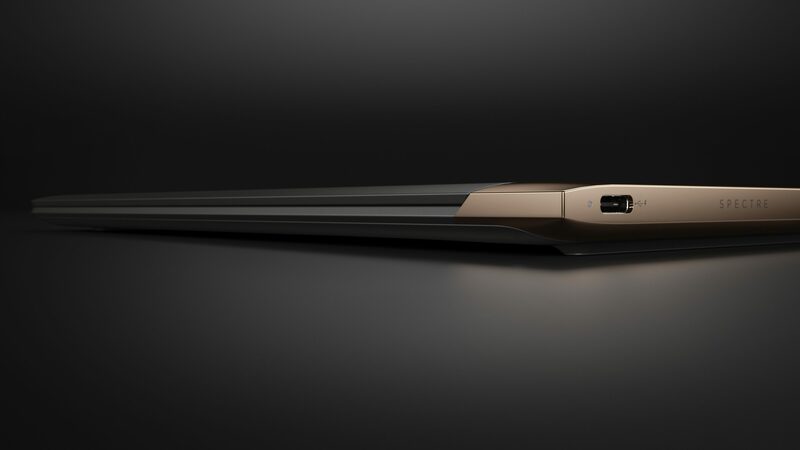 The HP Spectre, while clearly loaded with the finest technology is an interesting development in the laptop market. It would be remiss to not mention Apple, their MacBook Pro for instance- clearly a competitor, but for (a) people who prefer Windows to OSX, of which there are many or (b) want something more fashion forward or (c) want the finest Windows-based laptop on the market across performance, size and style; then the HP Spectre is the one. 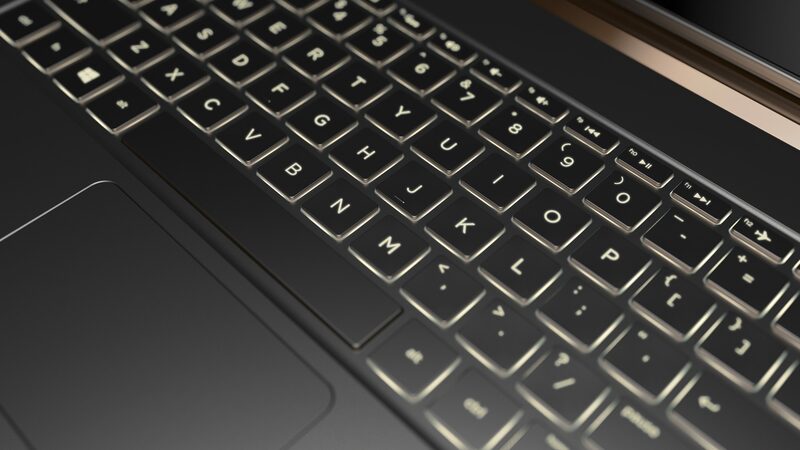 The HP Spectre, to summarise- ticks all the boxes, and some. It’s hard to fault it anywhere. 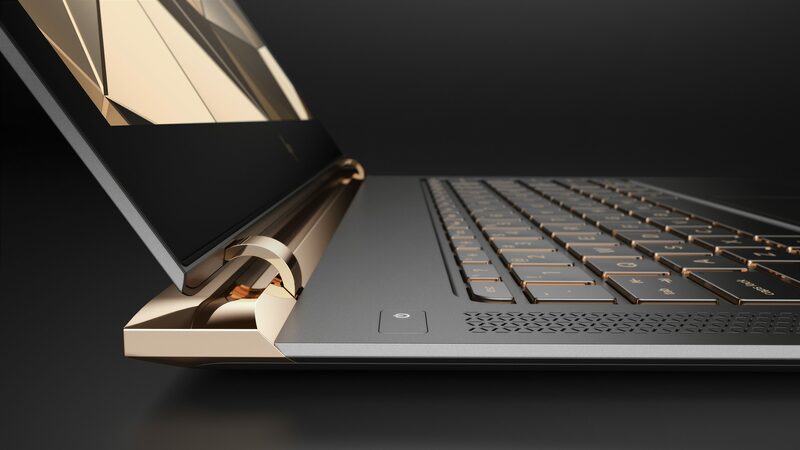 If you’re looking at a top of the range laptop that looks (and feels) seriously premium then there’s no decision to make, it’s the HP Spectre. After seeing it first hand in Versailles, I’d highly recommend getting your hands on one too. As an Apple fanboy, it’s unusual for me to say- but the Spectre is tempting me away. Hats off to HP, and Mr. Wolff.